Explore an impressive sensory selection of realistic Natural-Media� that perfectly emulates real life art materials and imaginative art materials that can't be found in the real world. 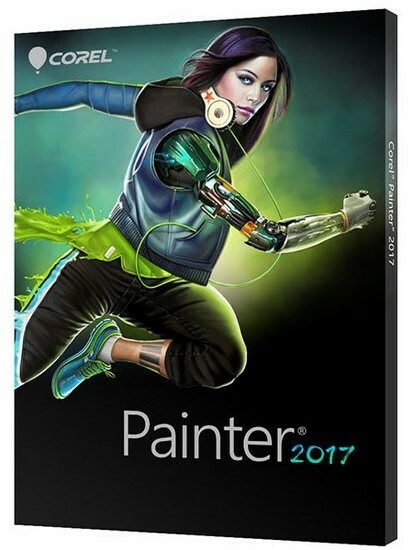 With Painter� , you can experience the incomparable harmony of Audio Expression, smart photo cloning, killer composition tools, physics-inspired Particle brushes, and in-app learning-all in high DPI. AnyCasting Co Ltd, a company specializing in software, LED lens and mobile hinge, has released 6.3 version of AnyCasting, is a casting simulation program that predicts melt filling and solidification in casting process. Independently developed based on know-how accumulated over the past ten years, the program is structured in a casting process-oriented manner, allowing ease of simulation even for non-numerical simulation specialists. 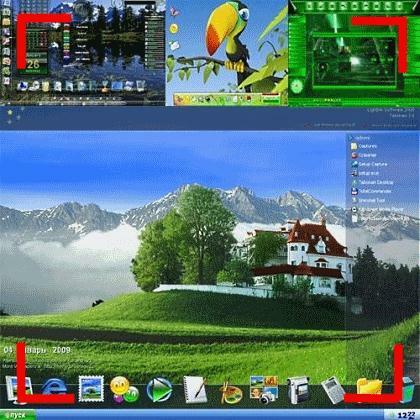 GreenShot is a screenshot tool optimized for productivity. It allows to save a screenshot or a part of the screen to a file within a second and apply text and shapes to the screenshot. 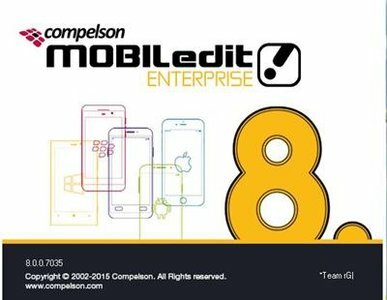 Offers capture of window, region or full screenshot. 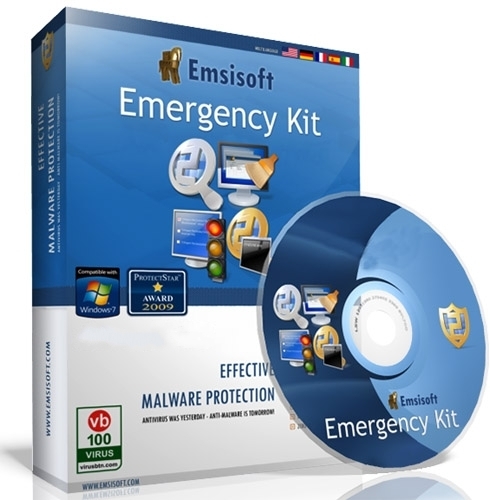 Supports several image formats. Being easy to understand and configurable, GreenShot is an efficient tool for project managers, software developers, technical writers, testers and anyone else creating . Click2Cast is a casting process simulation software that allows the user to enhance and optimize their manufactured components. Click2Cast helps users avoid typical casting defects such as air entrapment, porosity, cold shots, etc. thanks to the simple and quick mold filling simulation. Click2Cast offers an innovative user experience allowing the complete simulation to be done in 5 simple steps and through a completely new and user-friendly interface. 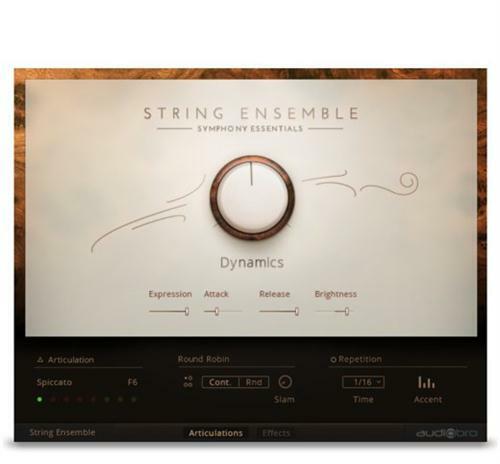 SYMPHONY ESSENTIALS is a line of five meticulously sampled orchestral instruments. They deliver the same professional recordings and signature interface as the acclaimed SYMPHONY SERIES with a streamlined set of articulations. Designed for light scoring tasks requiring fundamental instrumental performance techniques, the SYMPHONY ESSENTIALS instruments are available for purchase separately or as part of KOMPLETE 11 ULTIMATE. 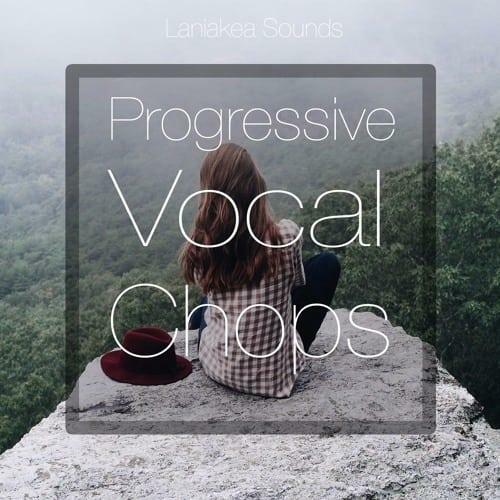 'Progressive Vocal Chops' includes atmospheric and breathtaking vocal chops for Progressive House and Trance styles. This pack delivers all vocal chops created by Laniakea himself. Create your own vocal atmospheres and make your music more interesting and solid. This pack includes inspiring vocal chops between 120 and 128 BPM, all Royalty-Free so you are free to use them in your productions as you wish. 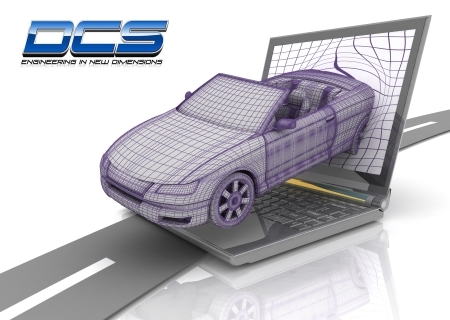 Dimensional Control Systems, Inc. has released the 7.3.3 version of Variation Analyst for NX (3DCS for NX) is fully integrated in Siemen's NX CAD Software. This integration allows users to work within a single environment, adding variation analysis and GD&T optimization to their modeling without having to export or import models or incorporate outside tools.